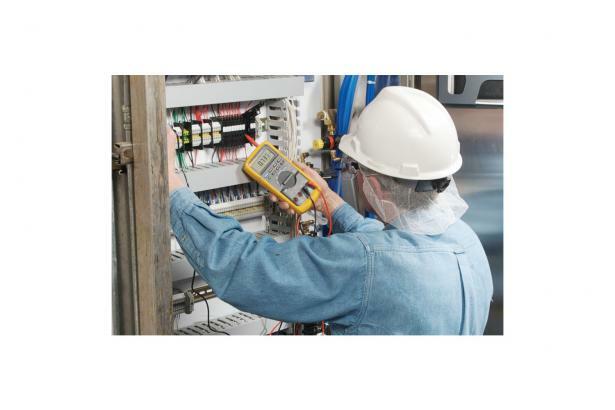 The Fluke 787 ProcessMeter combines a DMM and a Loop Calibrator in one rugged, handheld tool, for about what you would expect to pay for a loop calibrator alone. It's a maintenance and calibration tool that will be at home in every instrumentation technician's tool box. 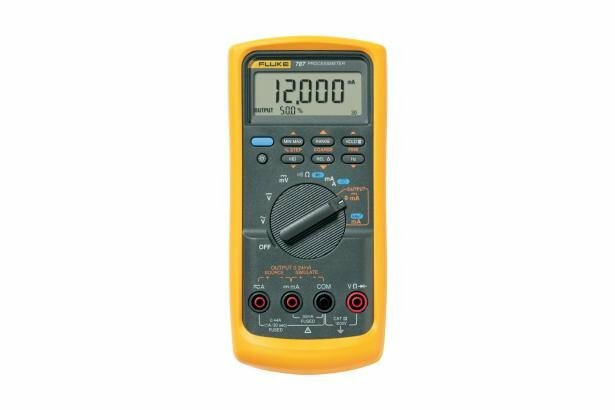 Based on the trusted Fluke 87 DMM, the 787 adds the ability to measure, source, and simulate dc loop current with 1 microamp resolution and 0.05% accuracy. It puts a complete solution for troubleshooting and calibrating current loop applications in the palm of your hand so you can get more information, faster and easier. So if you're tired of having to track down a calibrator, lugging around two tools, and switching back and forth, get the convenient solution for doubling your power. The 787 ProcessMeter from Fluke. Want a built in 24-Volt loop supply and 250 Ω HART resistor? Consider the Fluke 789.